Founded in the year of 1995, we Primewear Hygine(india) Products Ltd. are a leading organization of this field passionately engaged in manufacturing and supplying a quality assured collection of Surgical Drapes. 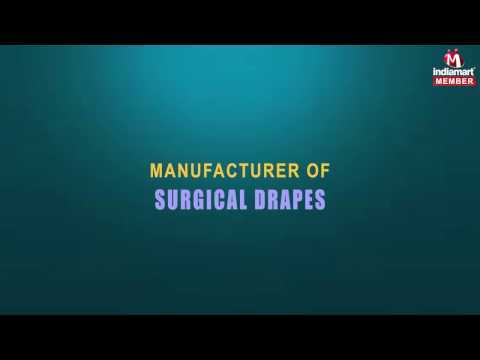 Offered products Gynaecology & Obstetrics Drape Set, Ophthalmology Drape Set and Orthopedic Drape Set, are manufactured from the optimum grade basic material in accordance with industry approved norms and standards. To fulfill the ever changing needs and demands of our prestigious clients, we are offering these products in various specifications. Moreover, we are offering these products at leading market price within the stipulated frame of time.